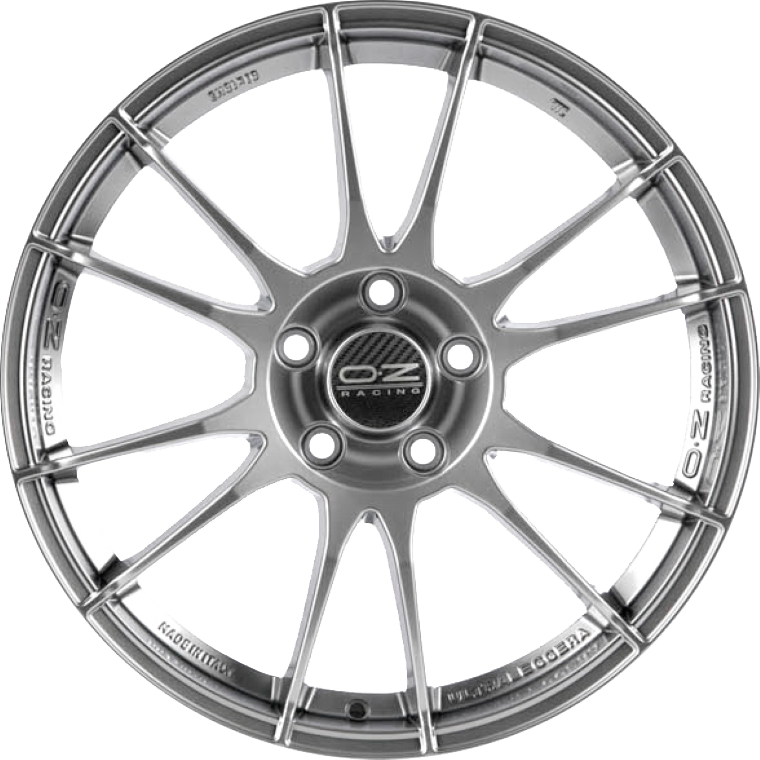 OZ Racing Ultraleggera is the classic six double spokes OZ wheel! OZ Racing Ultraleggera is one of the main wheels in the OZ collection. With a monobloc, six double thin spoke design, black or white carbon hubcap, it is available in 5 different finishes, from 15" to 18": Like all the OZ wheels, it is TÜV certified.